RUSH: Greetings, folks, great to have you. 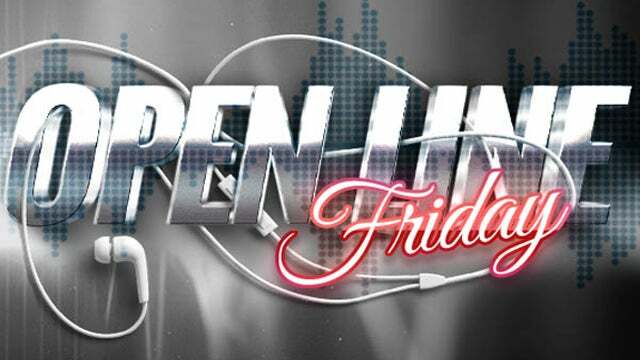 Rush Limbaugh with the Open Line Friday edition of the Rush Limbaugh program which means essentially that whatever you want to talk about, you can. There aren’t any limits. Except we still don’t take calls on complaints about the electric bill, although, you know what? I may change that. I may allow calls about the electric bill if your energy is provided primarily by renewable. If you live in a place where they have made the majority of your electricity due to wind and solar, and if you’ve seen your bills skyrocket because of it, I wouldn’t mind hearing from you. I’ll tell you why. This was supposed to lower the cost of everything, right? Renewable, sustainable, right? Clean. Wind and solar. And the price of solar in wind, the raw material cost is going down. But yet it has been discovered in recent research that where a sizable chunk of a community’s electricity is provided by renewables, wind and solar, their electricity rates are rising like nobody expected. And they’re shocked. And they are stunned, because they were lied to. They were told it would get cheaper. It would be cleaner. It would save the planet. And it would help them assuage some of the guilt they felt over having contributed to climate change. Now they see their bills skyrocketing and there is, by the way, a market economics reason for it. I’m not gonna explain it now ’cause there’s other stuff out there. I just thought of this. Okay. (interruption) Somebody over there’s raising their hands, which means they want to be heard.